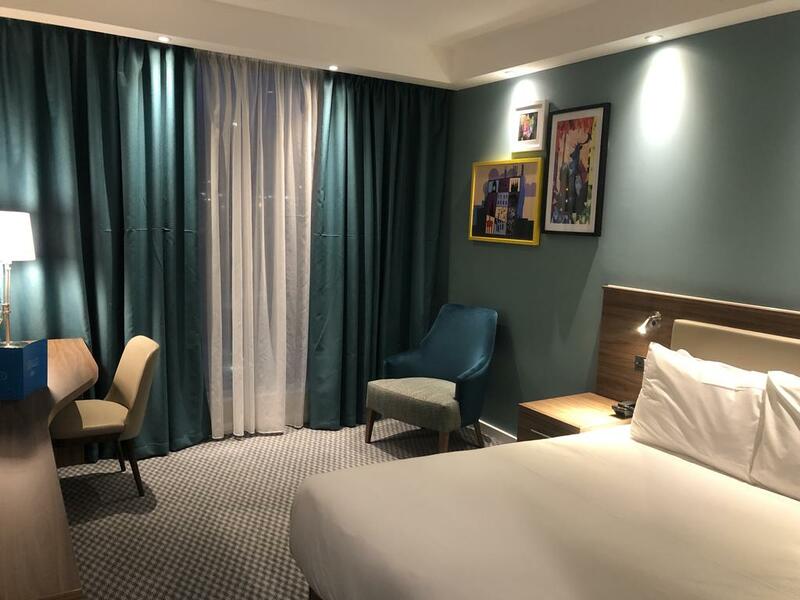 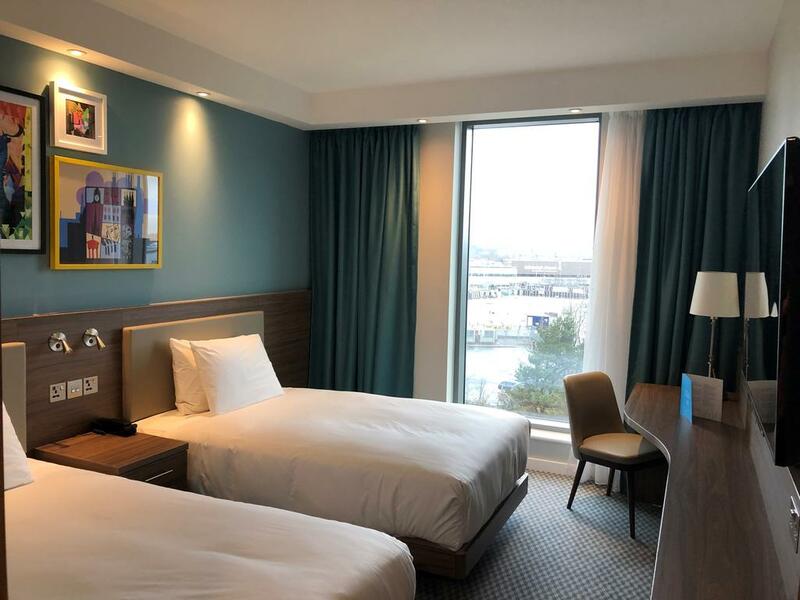 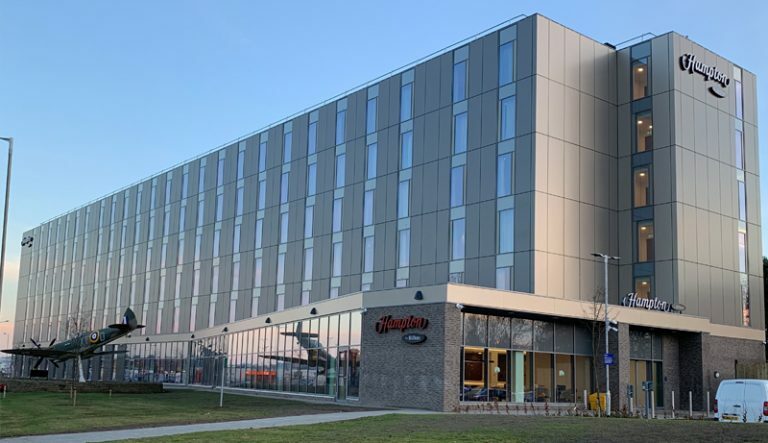 The latest Hotel in the Hampton by Hilton franchise has opened its doors to the public at Edinburgh airport. 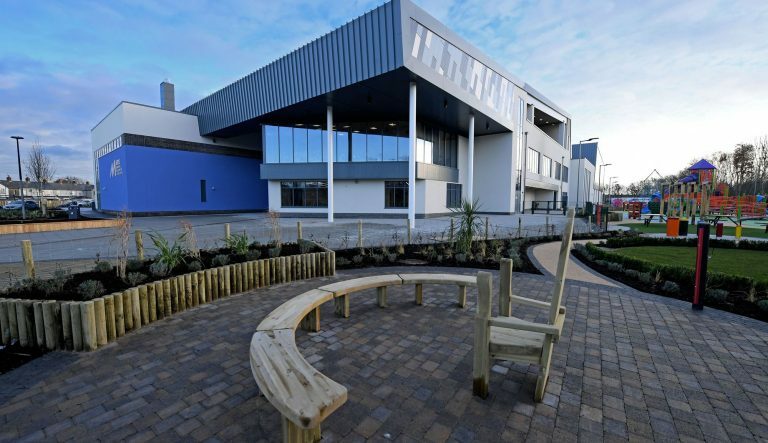 The 6-storey new build was constructed on the site of the former immigration police station Saltire House and comes with the addition of an on-site 75 space car park. 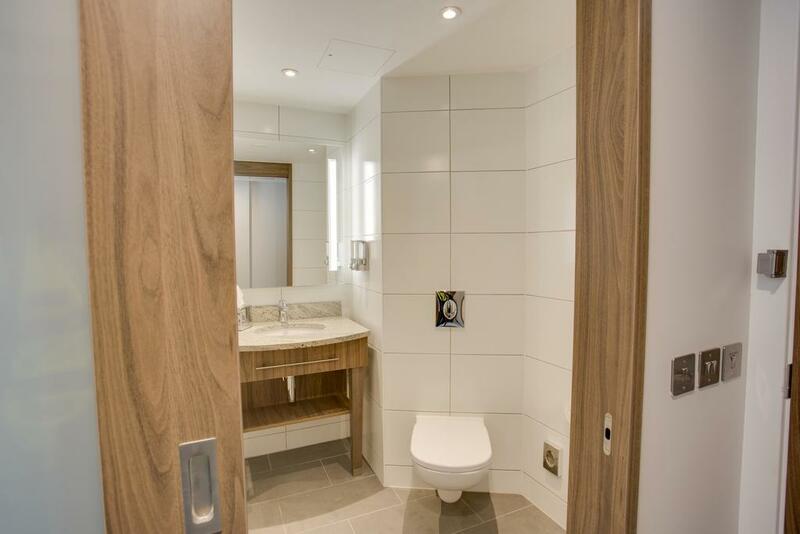 The ground floor will be utilised for service provision with all bedrooms above ground on levels 1 – 5. 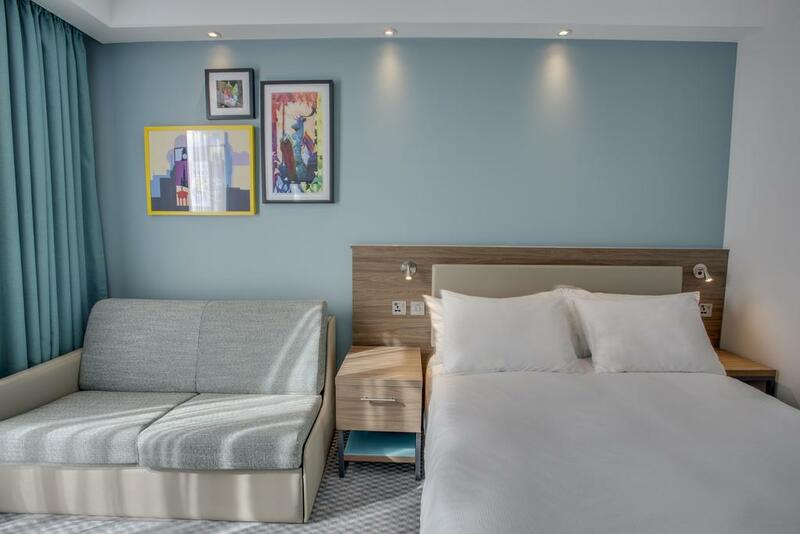 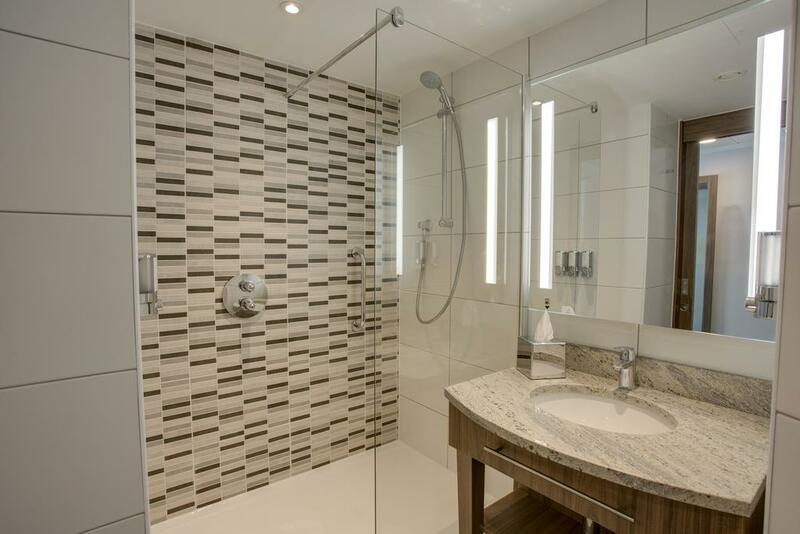 The project houses 240 modern, well appointed guestrooms. 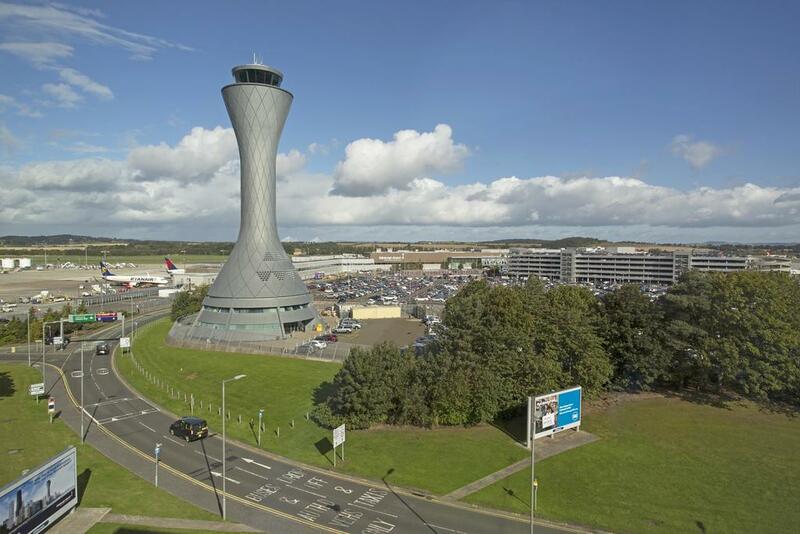 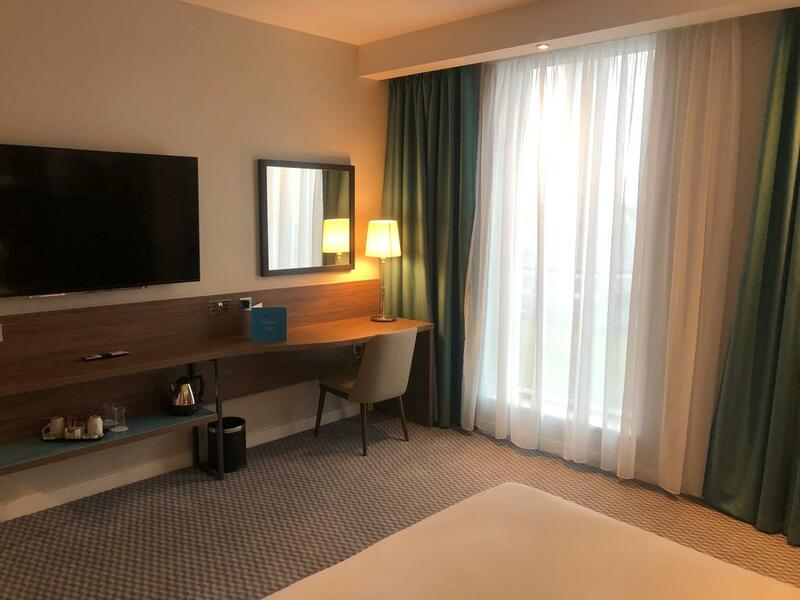 The four-star hotel is located within 5 minutes walking distance from Edinburgh airport with convenient public transport links to Edinburgh city centre. 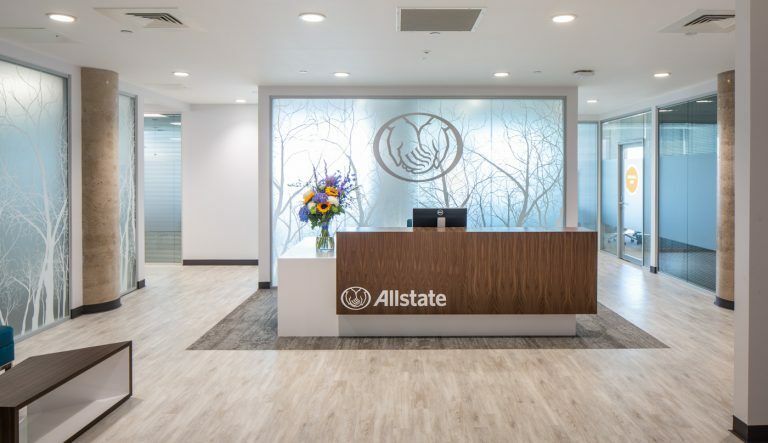 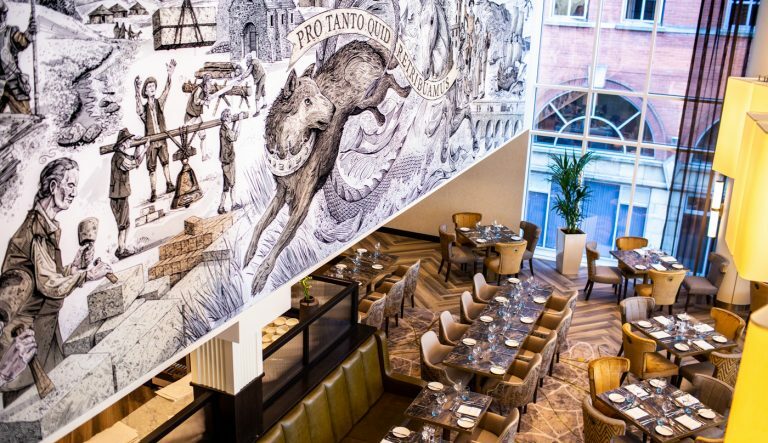 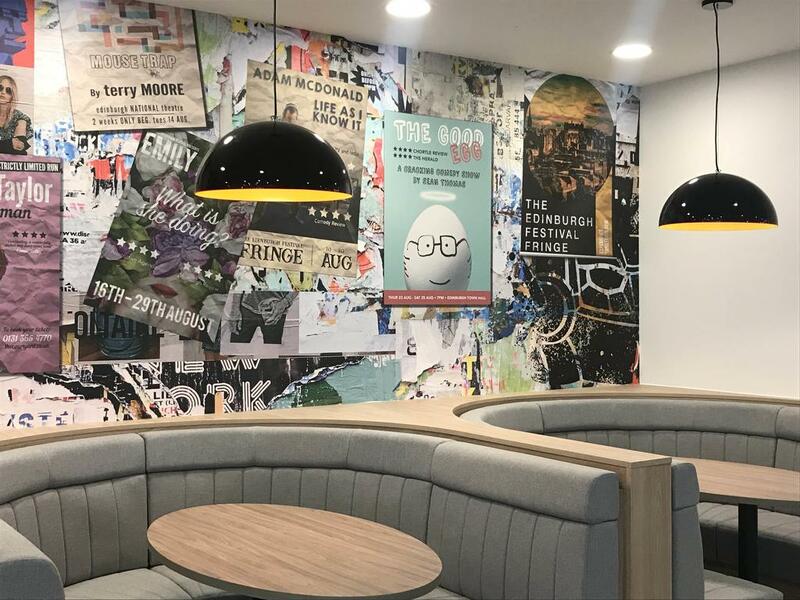 MNL provided the full mechanical and electrical services installation for this £18m project, working closely with main contractors McAleer & Rushe. 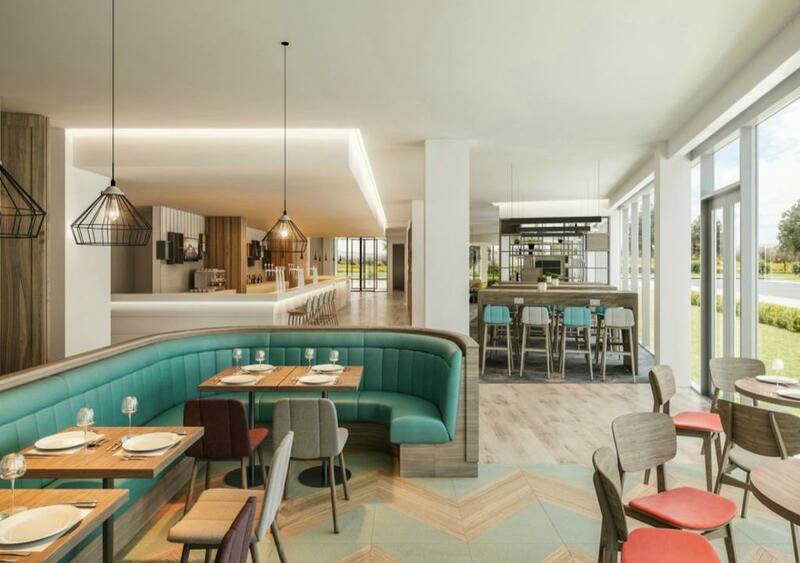 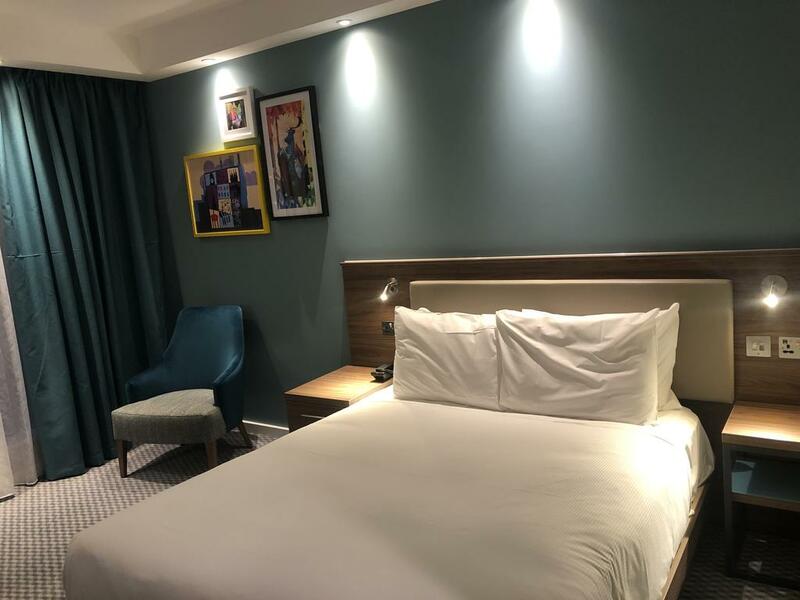 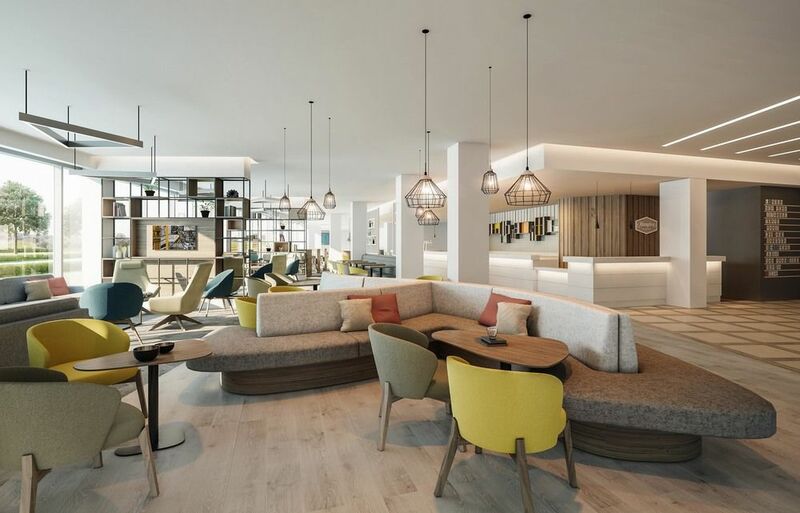 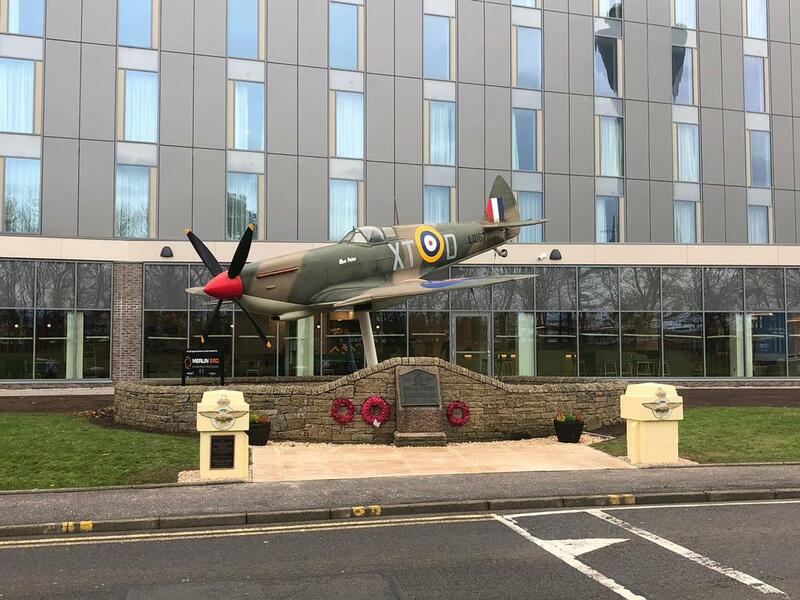 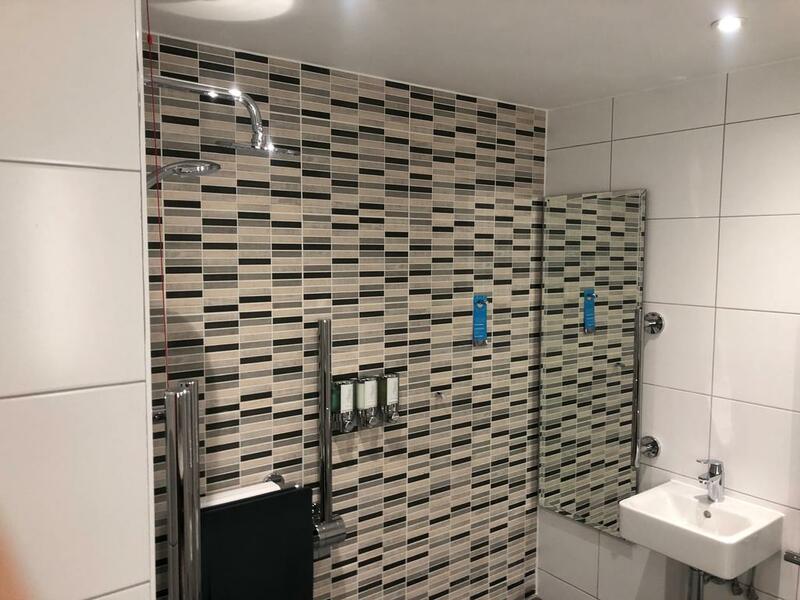 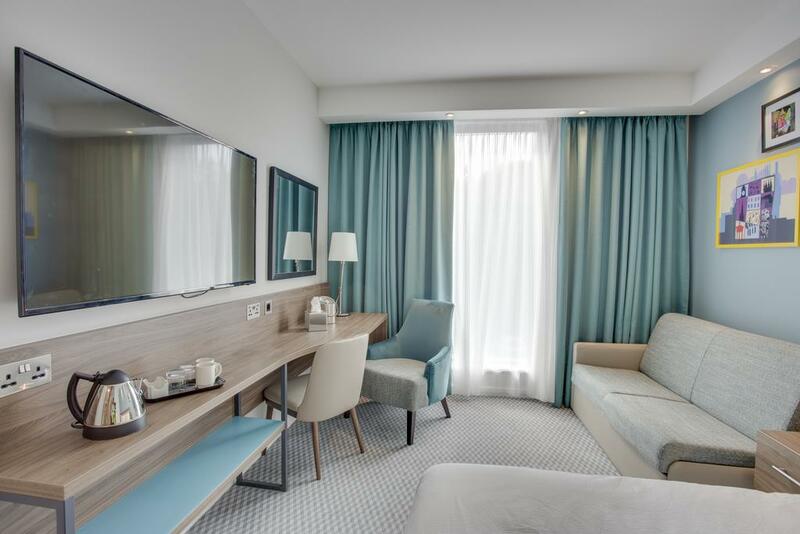 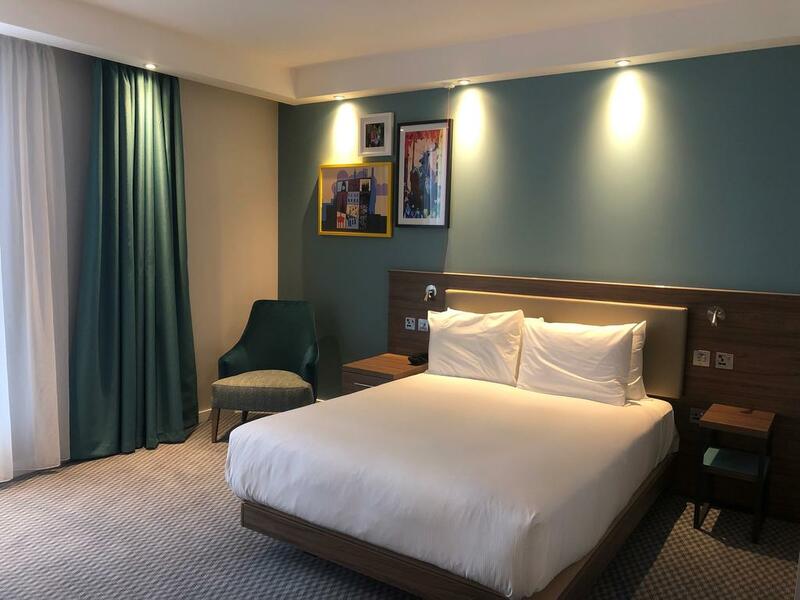 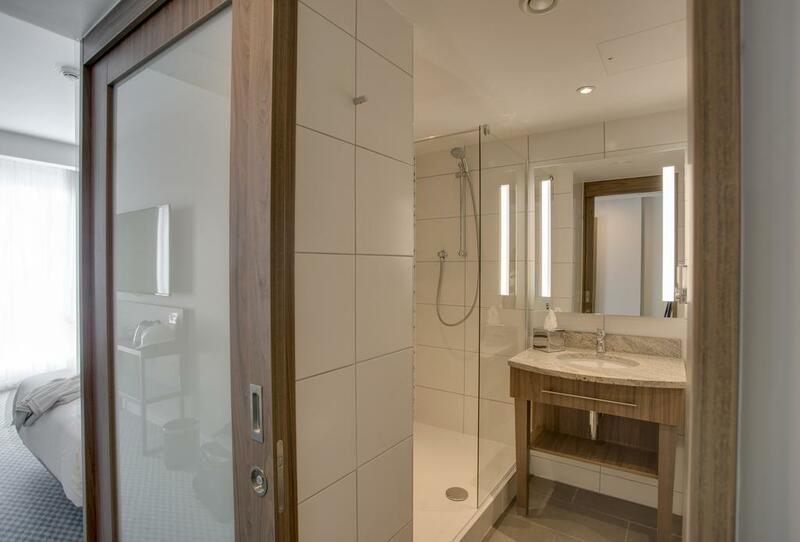 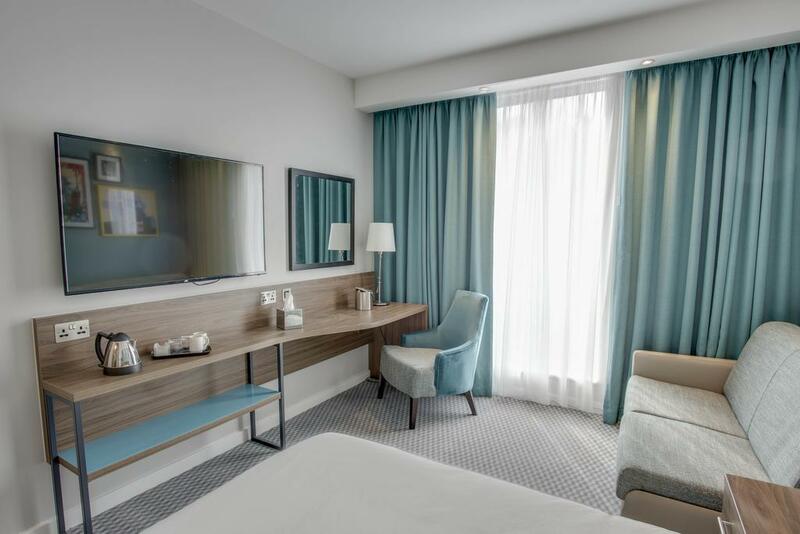 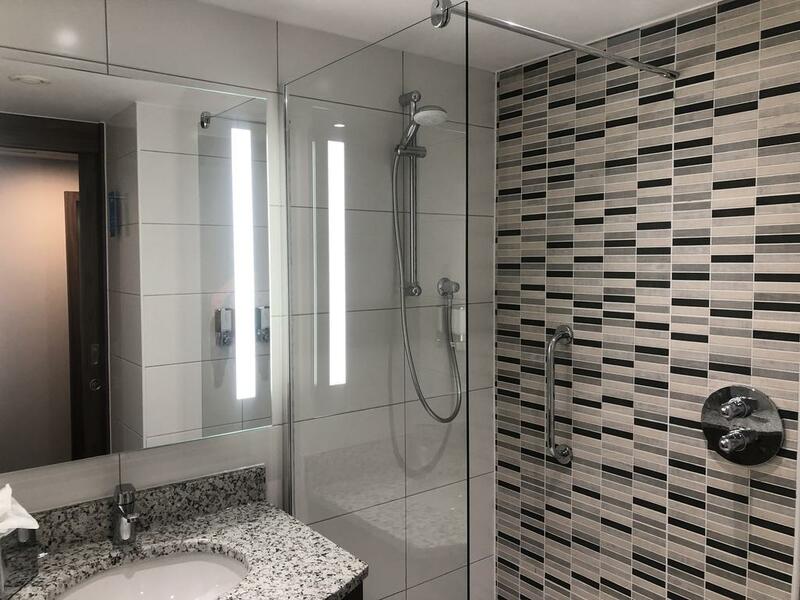 We have provided M&E services for numerous successful hotel projects in the past with McAleer & Rushe, including the 357-bedroom Hampton by Hilton Hotel at Stansted airport, making this our second HBH delivered at an airport.